A $34 mln fine for “paperwork errors” in the Indian company’s U.S. visa applications will sting. But given the woeful state of America’s job market, the outsourcing industry needs to brace itself for tougher immigration rules. Reprogramming the business would be a good start. 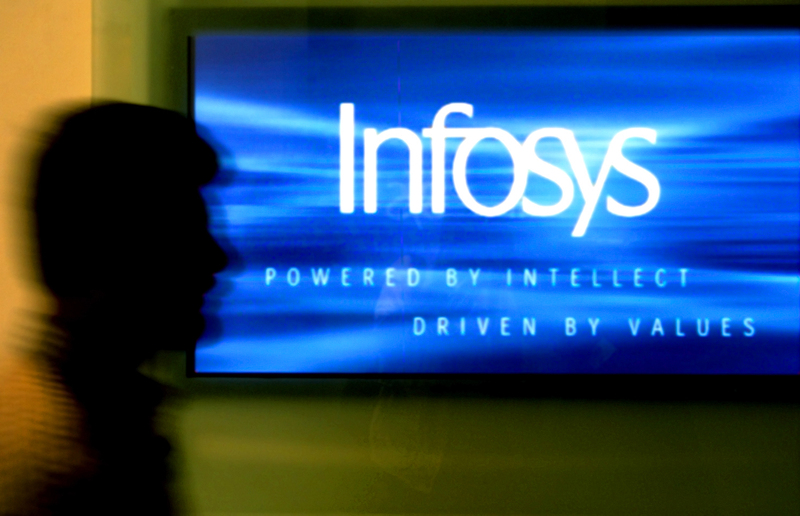 Infosys has agreed to pay $34 million to the U.S. government to settle allegations of “paperwork errors” in I-9 filings, the Indian software exporter said in an Oct. 30 press release. Employers in the United States use I-9 to document the identity and employment authorization of new hires. A day earlier, the Wall Street Journal reported that Infosys had been slapped with the fine, the largest ever immigration-related penalty, for allegedly placing immigrant workers at American client sites on visitor visas. Bangalore-based Infosys denied any claims of “systemic visa fraud, misuse of visas for competitive advantage, or immigration abuse” in an email. The company said it did not “intend to circumvent the requirements of the H-1B program”. U.S. businesses use the H-1B program to employ foreign technicians. The fiscal year 2014 quota of 65,000 H-1B visas was exhausted in the first week of the filing period in April. Indians accounted for 64 percent of all H-1B visas issued last year.